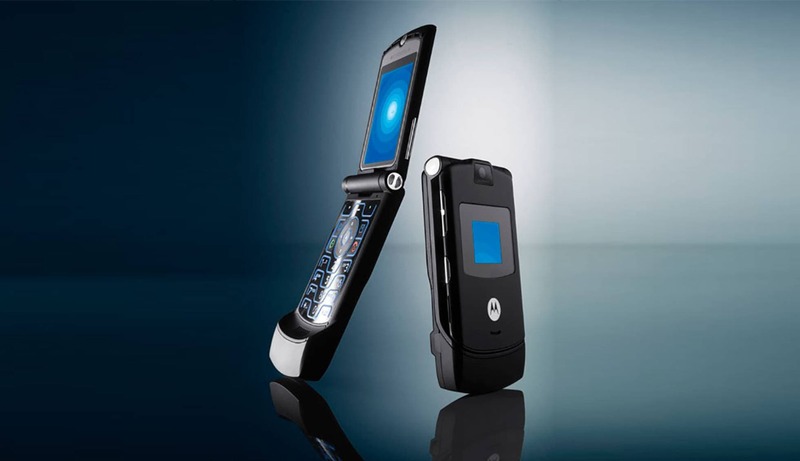 “The Motorola Razr V3 wasn’t just a lifeline, it became a lifestyle” Prior to the iPhone and other smartphones, the Motorola Razr V3 was the phone to buy among flip phones thanks to its super-thin and stylish aesthetic which eventually led Motorola to sell more than 130 million units of the device. However, the 2019 iteration of this icon will be limited to just 200,000 builds and will be sold exclusively through Verizon. As we celebrate 15 years of the RAZR franchise this coming February, Motorola’s Droid RAZR capsule gets an extension as they welcome their most futuristic model yet. 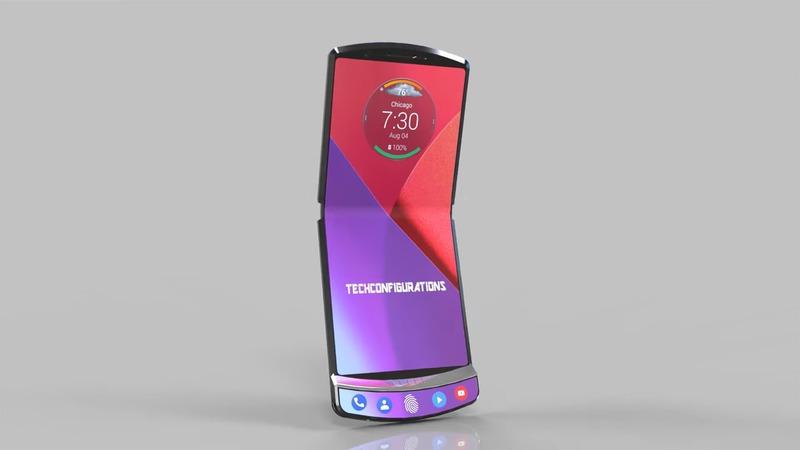 Positioned to go head-on with the Samsung foldable smartphone prototype, the Moto RAZR (quite literally) blends nostalgic novelties with futuristic appeal, which the Samsung prototypes currently lack. “I think people are kind of yearning for and remembering back to that Razr — when it flipped open, and the sound of that, the feel of that. Where is that today? 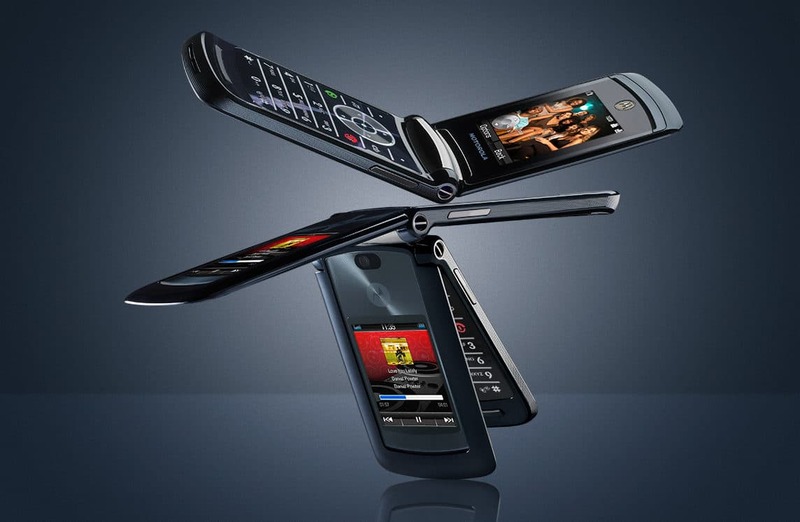 And it seems like an opportunity,” – Paul Pierce, co-designer of the 2004 Razr V3. 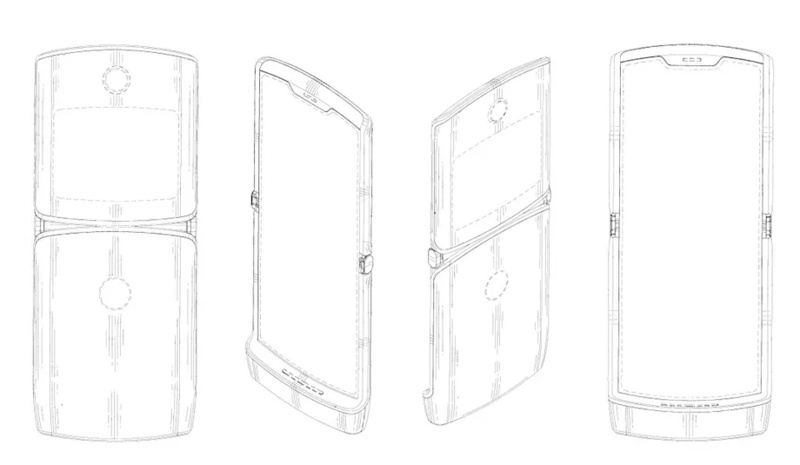 As illustrated, the 2019 foldable smartphone will be receiving a much heavier chin design that consists of an edge-to-edge display. 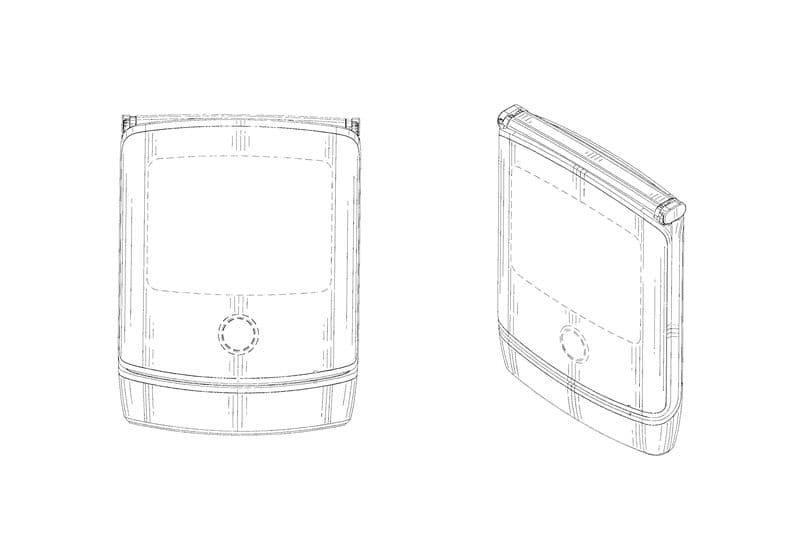 The chin will essentially be a 5-button quick-access touch-display. While closed, the single camera gauge is noticeably visible, suggesting that we could expect a camera to be at par with the iPhone 8 or Pixel 2, efficient but nothing fancy. There also appears to be a screen panel right above the camera gauge, which would be great for notifications and quick-action control. Expect a rear-end fingerprint scanner as a Motorola signature.